Abstract submission, poster printing and presentation are free of charge. A dedicated area free of charge is at your disposal to display your research poster. All posters will be evaluated by the R&D Committee. It is formed by representatives of Regional Council of Hauts-de-France, Communauté Urbaine de Dunkerque, France Energies Marines and Bluesign.  The best poster will be rewarded with the « SEANERGY 2019 R&D Award » during the closing ceremony – June 6th at 4:00pm.